As Amanda Popken noted in one of her most recent columns here on CandysDirt.com, “67 percent of residents in Dallas-Fort Worth want to live in a walkable community at some point in their lives” and yet only 4 percent and 1.5 percent of the entire region can be classified as walkable. That’s why there’s such great demand for properties in Uptown, Deep Ellum, and urban neighborhoods where you can easily traipse from your front door to restaurants, shopping, and nightlife. 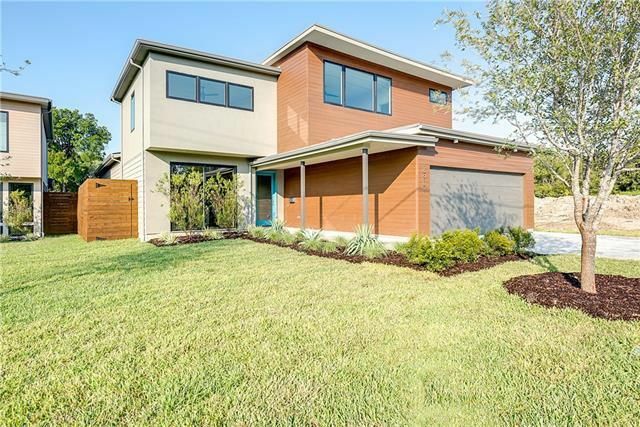 That’s one of the things this gorgeous townhome on State Street has going for it, but there’s much more to this beautiful home than its accessiblity. 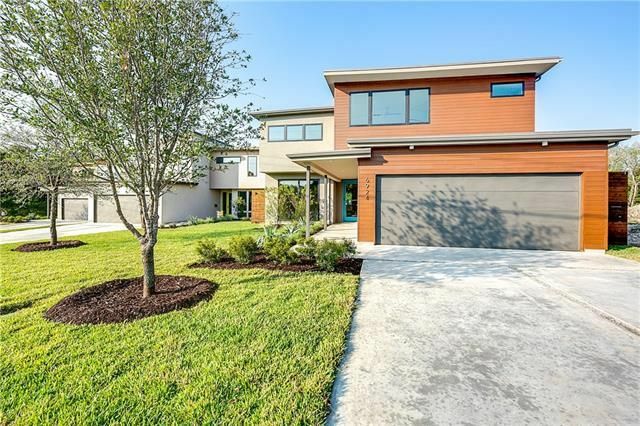 It’s truly a high-caliber home in an excellent location. As soon as you see it, you’re sure to fall in love, so don’t take any chances with financing. 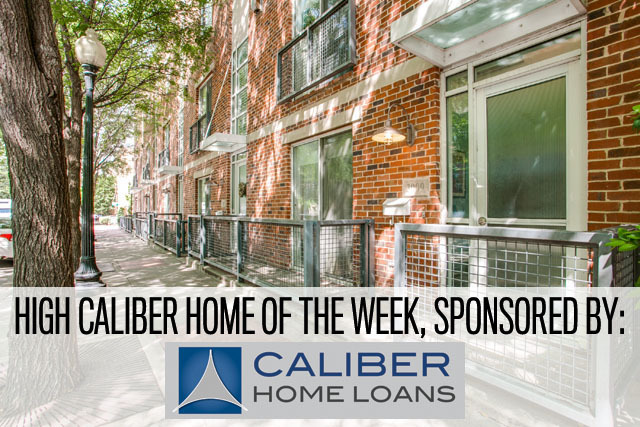 Call Lisa Peters at Caliber Home Loans today so you can put your highest and best offer in on this beautiful, walkable, enviable home.